I must confess. I have procrastinated reviewing Delivered from the Elements of the World. It’s not because it is a dull book; far from it. Rather, more than anything I’ve yet reviewed, I am daunted at the prospect of doing justice to this book’s vastness and creativity. 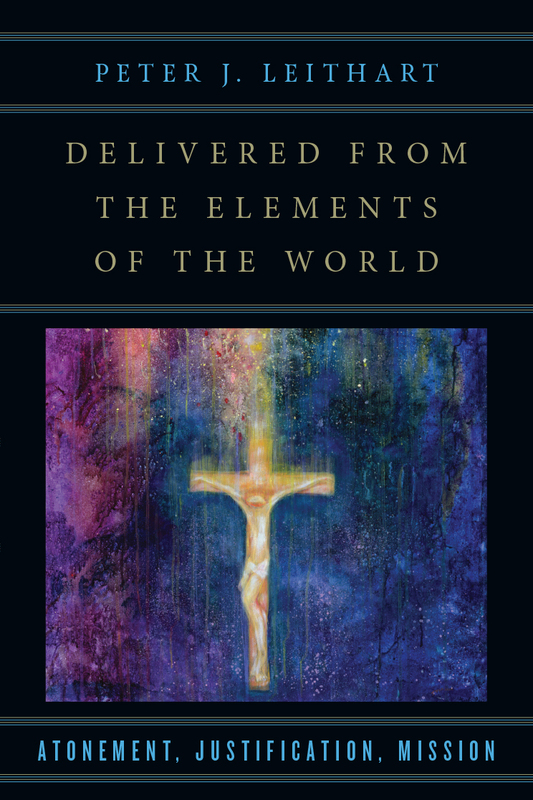 Peter Leithart is known to be a singular, provocative and eloquent thinker, and Delivered from the Elements of the World is surely his magnum opus. 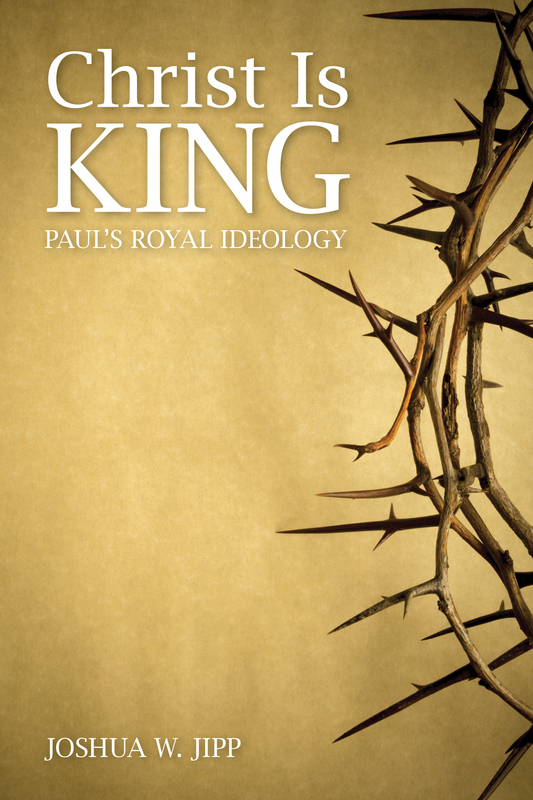 Joshua Jipp’s Christ is King has garnered much discussion and rightfully so: he argues against a common dismissal of Christ as being a royal title, by comparing ancient royal discourse (Jewish and Greco-Roman) to the writings of Paul. Along the way, he also presents some unique exegetical insights. 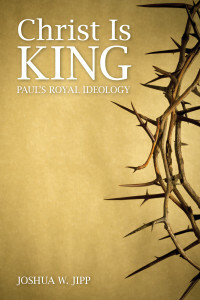 In this post I want to present one of these insights that potentially unravels a very knotty problem: to what does Paul refer when he speaks of “The Law of Christ” (Gal 6:2; 1 Cor 9:22)? Most don’t feel the need to understand the inner workings of their car in order to drive. Most don’t look up electricity in an encyclopedia before they flip the light switch. How does it work? Simple; turn a key, flip a switch. Beyond that, it beats me. One doesn’t really need to know. That attitude often carries over regarding the death and resurrection of Christ. We know that it saves us, but as to how: who really knows? Throughout church history there have been a variety of explanations for exactly what Jesus did and exactly how it “works”, including Christus Victor and Penal Substitution. 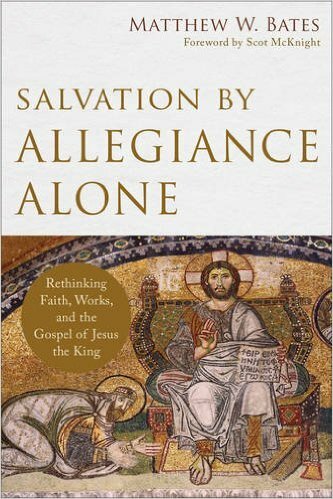 According to Michael Gorman, although the question of how is important, there remains the need for a model that focuses more on “what Jesus’ death does for and to humanity than how it does it”, which is what “the New Testament is much more concerned about” (p5, emphasis mine). 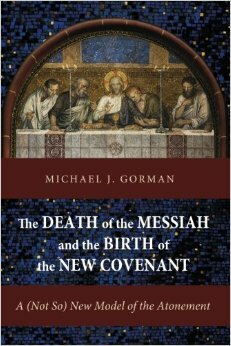 Gorman attempts to provide such a model in The Death of the Messiah and the Birth of the New Covenant: A (Not So) New Model of the Atonement. Romans chapter 7 is a treasured section of a treasured letter. The depiction of Paul in turmoil, struggling to honor God’s Law stands as a comforting testament to the plight that every believer faces. Or does it? What if this is not the correct interpretation? In teaching through Romans, I get the twisted joy of ruining this passage for my students! Not really; in fact, that’s exactly what I try to avoid doing to them. However, it’s unavoidable that they would be unsettled a little when a beloved text is challenged. What is really going on here? In the next few posts, we will use B&H’s Perspectives of Our Struggle with Sin as our guide to interpretations of this knotty chapter. In this post, I will introduce the options and the scholars that argue for them.